Today we look at moving to San Salvador in El Salvador from Abidjan in Cote D'Ivoire. We highlight cost of living and other major differences likely to be experienced in our series of short blogs on moving between different international locations. In San Salvador people speak Spanish. In Abidjan people speak French and Indigenous languages. San Salvador is the capital and largest city of the nation of El Salvador. Abidjan is the economic and former official capital of Cote D'Ivoire as well as the largest city. San Salvador is home to one-half of El Salvador's wealth. The city offers the widest boulevards in Central America and is served by a railroad that connects to other cities. Abidjan is characterized by high industrialization and urbanization. Major industries include food processing, lumber, automobile manufacturing, and the manufacture of textiles, chemicals, and soap. The overall cost of living rank in San Salvador is 283 out of 300 global locations, which equates it with low cost of living locations. 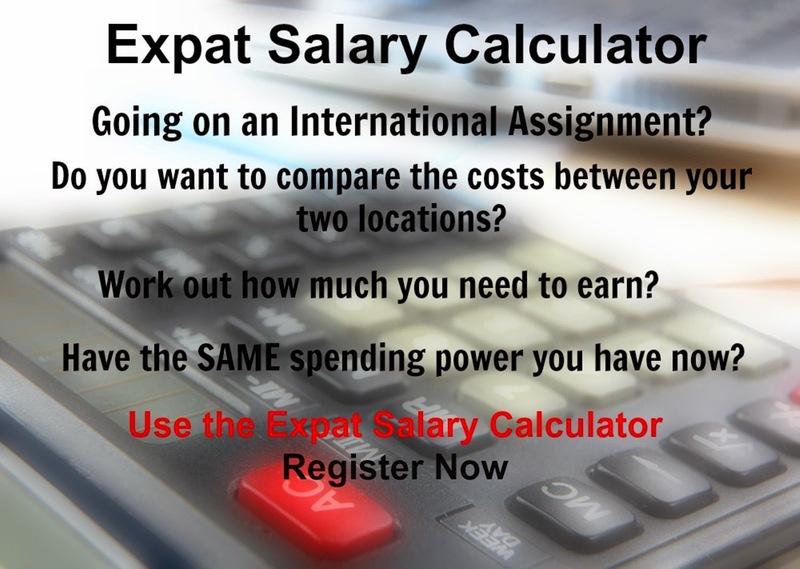 An expatriate moving from Abidjan to San Salvador will experience a change in cost of living of -37.8%. In terms of the hardship people are likely to experience, assessed in global terms, San Salvador is ranked as an extreme hardship location with a hardship index of 40% the same as Abidjan.